Done in Minutes, For Free! Pick the service you need and answer a few questions about your needs. We will send your request to our community of trusted professionals. You will receive quotes from our service providers. Choose the one that you like most and communicate directly with the them. 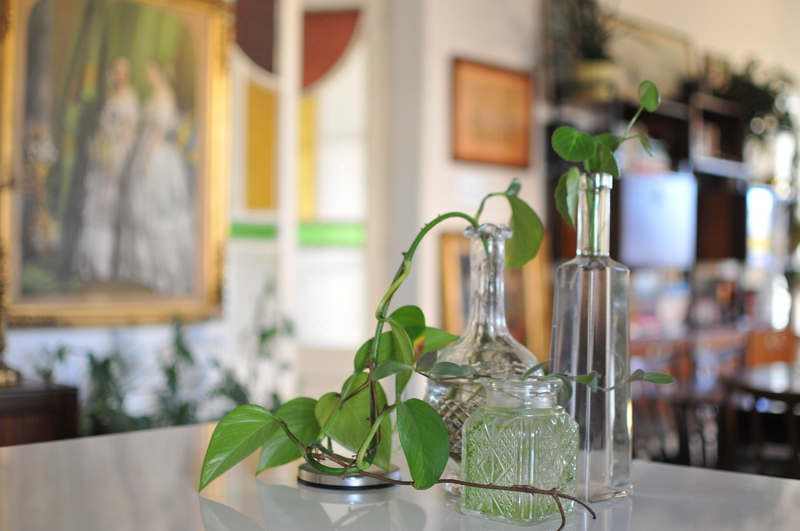 We asked local interior designers, stylists, and aesthetes to share their ideas with us what they think truly adds Maltese character to a kitchen. 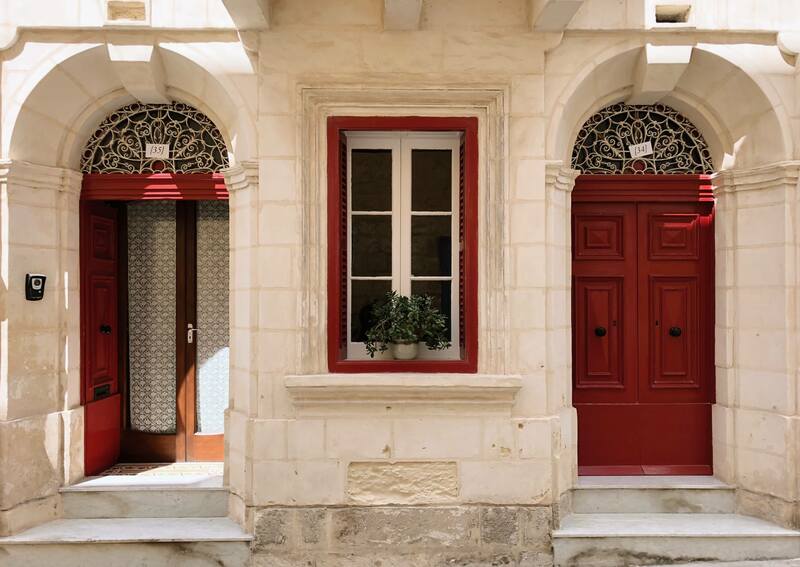 The ANTIPORTA team invites all those interested in being part of the project, to submit clips and images – new, old or even vintage – of the Maltese antiporta. 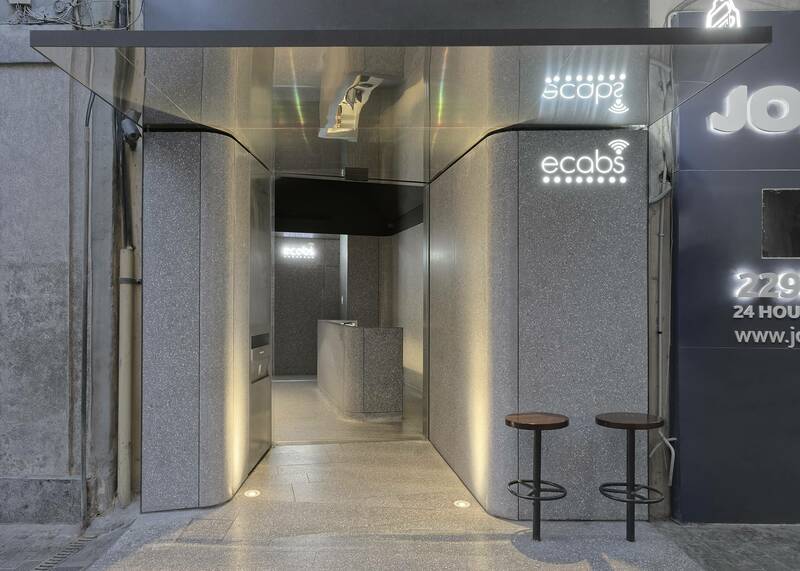 In this article, we’re focusing on the renovation of the eCabs Headquarters by Valentino Architects, which won the Interior Spaces Award last year! House is always looking to expand its community of professionals. If you offer one of the services listed above don't miss out on tens of potential leads per week.